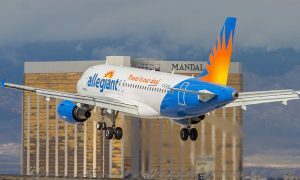 Allegiant today announced that it’s doubling presence in northeast Ohio by moving its existing service from the Akron-Canton Airport (CAK) to Cleveland Hopkins International Airport (CLE). 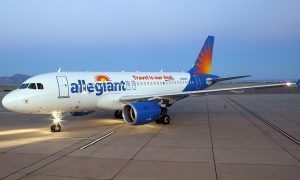 In addition to the move, the company will offer area travelers four new nonstop routes to vacation destinations this winter. – Phoenix via the Phoenix-Mesa Gateway Airport (AZA) – seasonal service begins Feb. 17, 2017. Flights will move from Akron-Canton Airport (CAK) to Cleveland Hopkins International Airport(CLE) on Feb. 15, 2017.